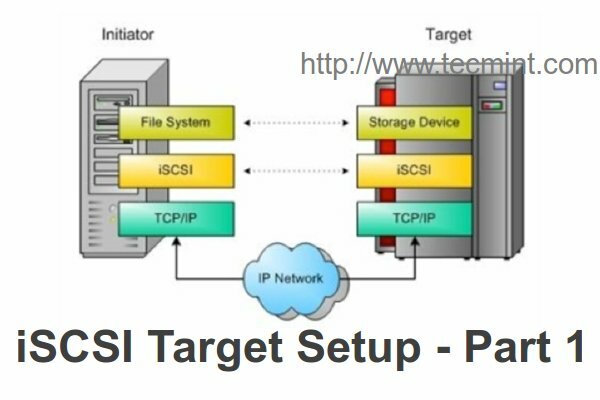 Created symlink from /etc/systemd/system/multi-user.target.wants/targetd.service to /usr/lib/systemd/system/targetd.service. Created block storage object disk0 using /dev/sdb. /dev/sr0: UUID="2018-05-03-20-55-23-00" LABEL="CentOS 7 x86_64" TYPE="iso9660" PTTYPE="dos"
Logout of [sid: 1, target: iqn.2003-01.org.linux-iscsi.qdlinux.x8664:sn.f32bb7ada923, portal: 192.168.56.15,3260] successful.